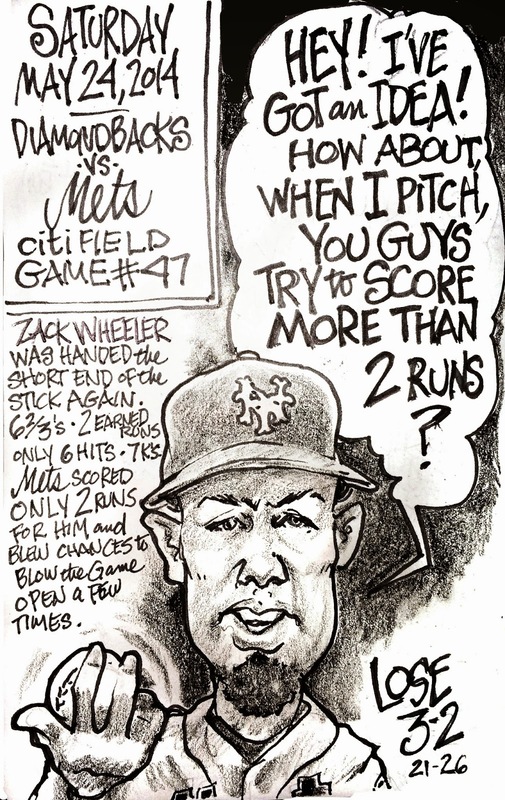 My Mets Journal: Zack Zapped again by Zappless Offense! Zack Zapped again by Zappless Offense! Zack Wheeler pitched, what was really, one of his best games. Problem was, The Mets offense was it same old self. No Punch. Can't bring in runners, And I still have no idea why Chris Young is still allowed to swing his .220 BA in the 5 spot. deGrom is deReal thing! The Mets just deSgusting! 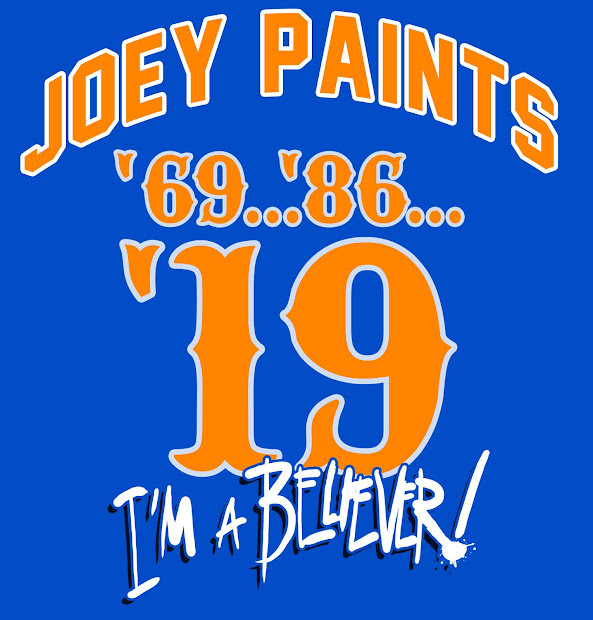 Mets roll the Dice and win! Campbell Helps pull Mets out of the soup! Zack Wheeler - Arrested Development! Not by the hair of my Chinny Chin Chin! Who OWNS the Yankees? We do!!!! A BUNCH OF BLANKETY BLANKS! Mets Sink'o D Metso tradition! The weekend that wasn't and was.